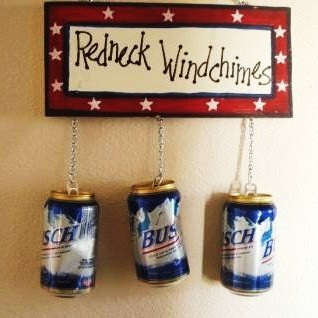 The Hick's Fix: Yee Haw! 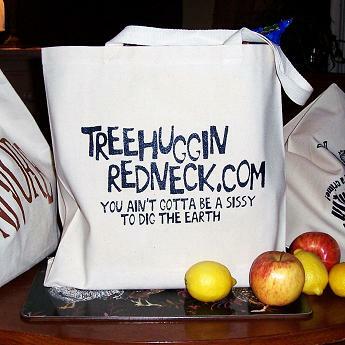 Time Fer Another Hillbilly Tribute!!! Ya'll know the artists on Etsy are some of the most talented folks out there! 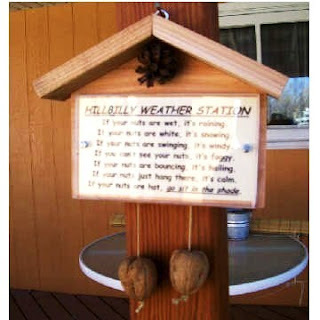 Hillbilly Weather Station! Only $10.00! 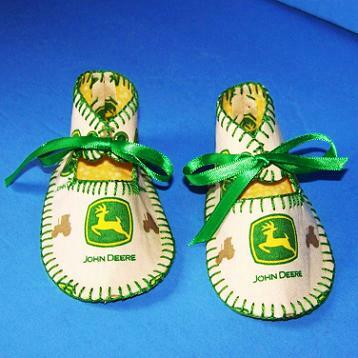 John Deere Baby Booties! Only $17.50! 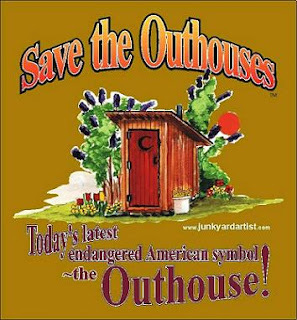 Save the Outhouses T-Shirt! Only $18.99! 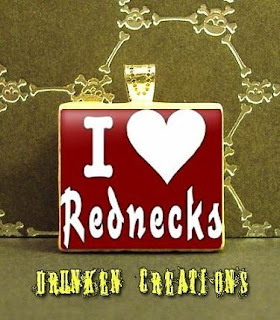 I Love Rednecks Pendant! Only $5.00! Tree Huggin' Redneck Grocery Tote! Only $14.99!